Do YOU Have Something to Say..? 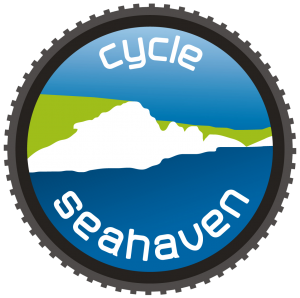 the CycleSeahaven Newsletters and Website Blogs. something you’ve done to do with cycling, or with (an official) CSH outing – maybe even without your bike! 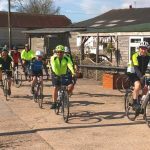 It could be how cycling or CSH has helped you in whatever way. the youngest member of the club or the oldest. Whoever you may be, I bet YOU have something to say that others will find interesting! As long as it’s legal (!) and relevant send it to the webmaster email address to see your words published. 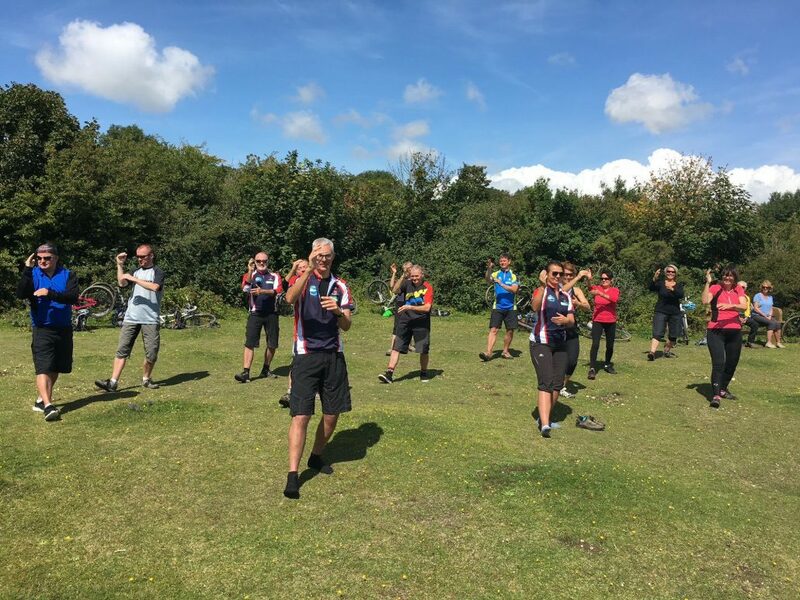 https://cycleseahaven.org.uk/wp-content/uploads/2018/09/Tai-Chi-2.jpg 1512 2016 webmaster http://cycleseahaven.org.uk/wp-content/uploads/2012/04/CycleSeahaven2-300x298.png webmaster2018-12-05 20:33:122019-03-21 19:03:16Do YOU Have Something to Say..?